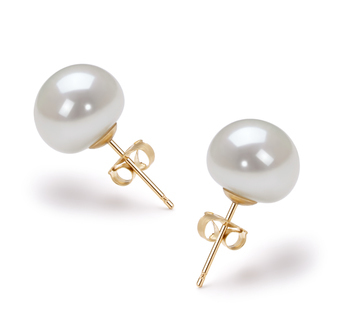 The seductive nature of the timeless and classic white pearl is a truth unto itself. The Clementina White 9-10mm AAA Quality Freshwater 925 Sterling Silver Pearl Pendant the one that takes the breath away of those that you pass by. 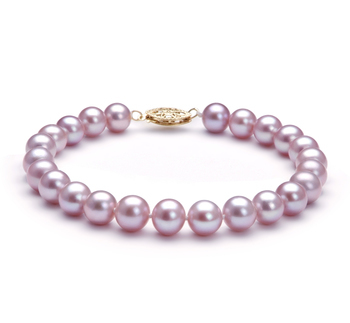 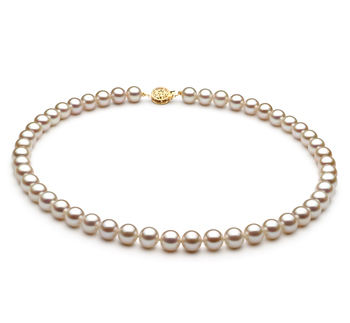 The quality of the large 9-10mm white freshwater pearl is second to none. 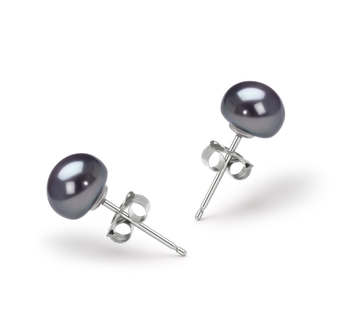 With a (AAAA) perfectly shaped pearl dangling from the sparkling .925 sterling silver pea pod shaped pendant, you will see the dazzling array of sparkling colors. 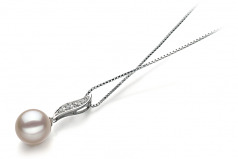 The mix of the cubic zirconia accents and the (AAAA) perfect luster of the pearl combined within the dazzling colors and take this pearl pendant to a formal wear level. 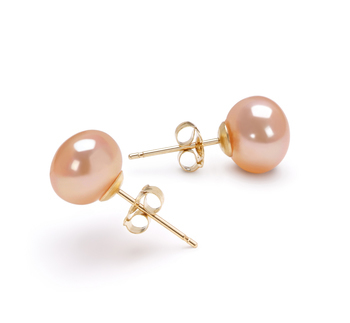 Impress those around you as they glance, stare and even envy your impeccable style. 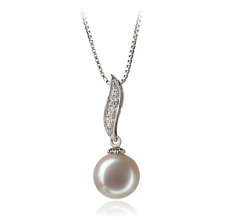 The Clementina White 9-10mm AAA Quality Freshwater 925 Sterling Silver Pearl Pendant is the highest quality pearls and they are that timeless and classic in nature. 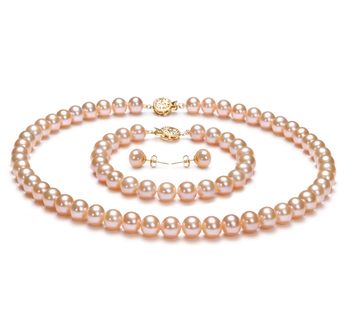 Show only for "Clementina Pendant"